When the FaceTime App appears, click the Sleep button. Extra tip: How to Reset iPad Passcode in iTunes Generally speaking, if you have forgotten the right passcode, it's less likely to unlock disabled iPad without losing data. Upon reboot or re-activation , that protective feature remains disabled, allowing an attacker to access the device without a passcode. Or you need to crack the password which will be shown below. This article was co-authored by our trained team of editors and researchers who validated it for accuracy and comprehensiveness. Simply connect you iPad to a trusted system and launch iTunes. The available is efficient to fix your problem without much hustle. The wikiHow Tech Team also followed the article's instructions and validated that they work. The program can remove passcode from your iPad by wiping locked iPad. 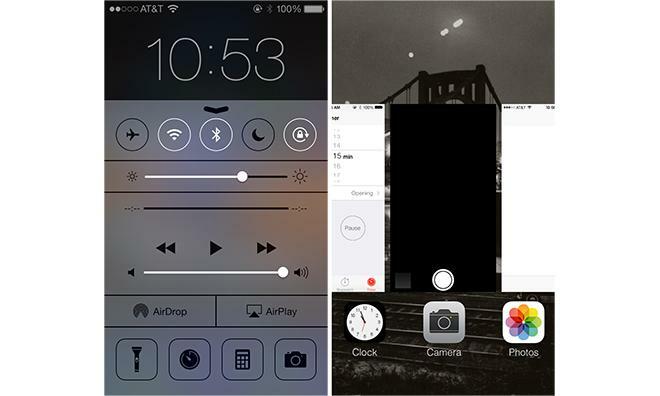 Swipe over to the active front screen task and that bypassed the passcode lock screen on iPhone models 5, 5s, 6 and 6s. I have tried entering the passcode multiple times and it is still disabled. Feel free to skip to other articles if you are familiar with this already. 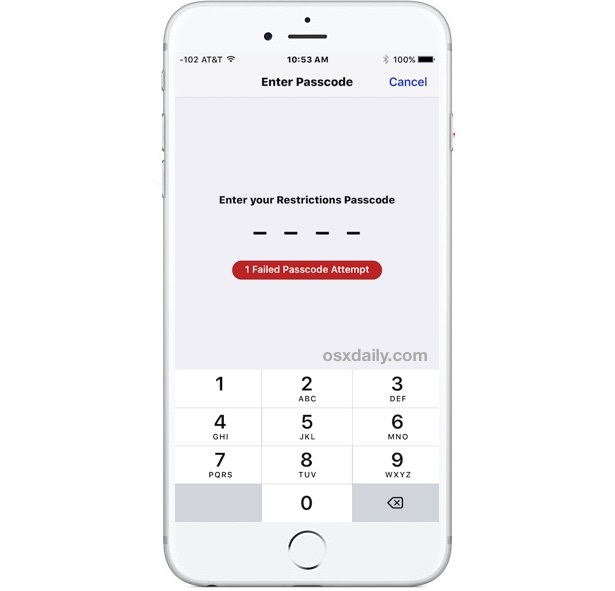 The passcode will be needed when you complete reset your iPhone or set up your iPhone as new. If you are a regular iTunes user, then you might already know its diverse usage. We are giving these directions using iPad but they are same for iPhone as well. Unfortunately, there is no way to unlock iPad without restore if you have forgotten the passcode. Swipe over to the active front screen and voila — passcode lock screen bypassed again; this reportedly works on iPhone models 5, 5s, 6 and 6s. As long as the Siri App on your iPad works smoothly, you can use it to bypass your iPad passcode and access your device without hassle. Then press and hold Home + Power button until the iPad enters in which iPad shows connect to iTunes logo. When it is done, your iPad will reboot and can be accessed without passcode or pin. 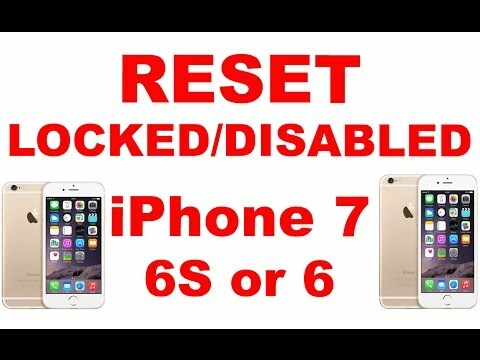 Official iPhoneUnlock The second wonderful iPhone unlock software is the famous Official iPhoneUnlock that allows you to unlock iPhone with forgotten passcode safely and quickly. You can then set up the device again and restore iCloud backup to get back all your data. On one hand, this will effectively prevent the files on iPad from disclosing; But on the other hand, this would also cause an issue sometimes - your iPad will be locked when you forgot the password. In addition, it offers you remote access to unlock your iPad without even needing you to sit at your computer. iOS 7.0.2 bug lets anyone bypass Lock screen passcode to access Phone app? You can follow our guide on. As soon as you hit 6 failed consecutive attempts to unlock the device, your iPhone is locked for some time. If you're on a Mac running Mountain Lion or Mavericks, you may have to right click the evasi0n jailbreak tool and click Open and confirm you'd like to open it. Well, earlier I showed you which is carrier locked. Wait for iTunes to download the firmware and set up your device again. A complex passcode, on the other hand, is a much better way of keeping things secure with your iPhone or iPad. Steps to Bypass iPad Passcode, No Tech Required Step 1: Launch LockWiper then click Start. Now you can set up your iPad and restore everything from iCloud backup. The third attack scenario works on iPad model 1 and 2, but basically follows the same steps as scenario two to bypass the passcode and gain unauthorized access to the device. While optional, doing this will ensure that your data is as up to date as possible when you restore from a backup point. Now wait for a few seconds before pressing the Home button. Read on and learn how to reset iPad without password or passcode. 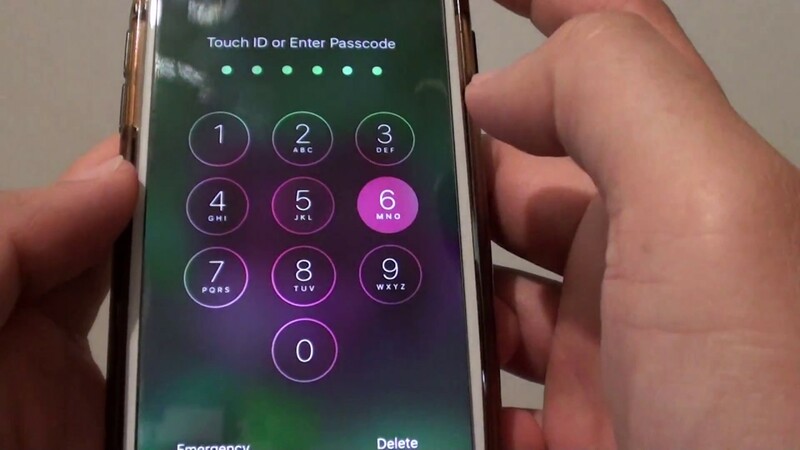 Wonder how you can unlock disabled iPhone without passcode or passcode? Have you wanted to change it so that you can add letters and characters like how it is in your email account password? The following version of the article has been updated accordingly. You get the normal keyboard instead of the numeric keypad. Stер 1: Run the program and connect your device to it. Connect your locked iPad to computer. You will be prompted for the passcode. You will then given the option to restore and erase your iPad. Back up your iPhone or iPad As always, make sure you backup your iPhone or iPad before attempting to jailbreak. However, any criminal activity is not proposed by this post. All the following solutions work on all the iPhones released so far. Tap the words to choose Select All. To do that, again prompt Siri to wake up using a finger not associated with the phone's authentication. This way, you can simply erase the data on your iPhone and restore it to a previous backup state, which was synced, to your iTunes. He has provided the following instructions on how to reproduce the bug: 1. Furthermore, it can be used to restore your backup. 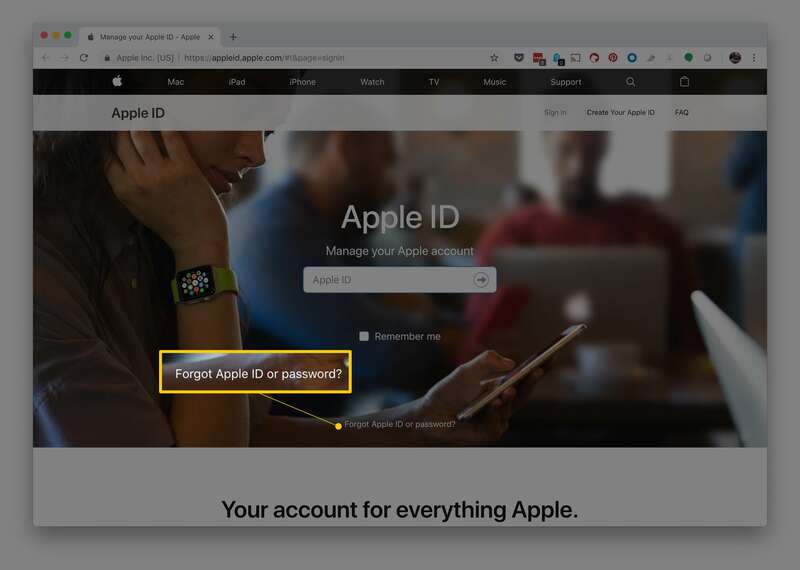 And surely, if an attacker wished to create mischief, they would attempt to cause harm while they had their initial access to the unlocked device. Therefore, this post is written to help those in need to unlock iPad without password or unlock disabled iPad. We have already published this informative post on. To do that, again prompt Siri to wake up using a finger not associated with the phone's authentication. This means that even if you have the latest iPhone X, you can still unlock it if it is disabled. Just click the icon below to download and install the right version on your computer. If the program cannot go to next step. While we wait for Apple to patch the hole, your best option is to disable Siri from the lock screen. If you are interested in it, you can simply click the icon below to get this powerful iPad password remove tool. Congratulations, your iPad is recovered now without a passcode. 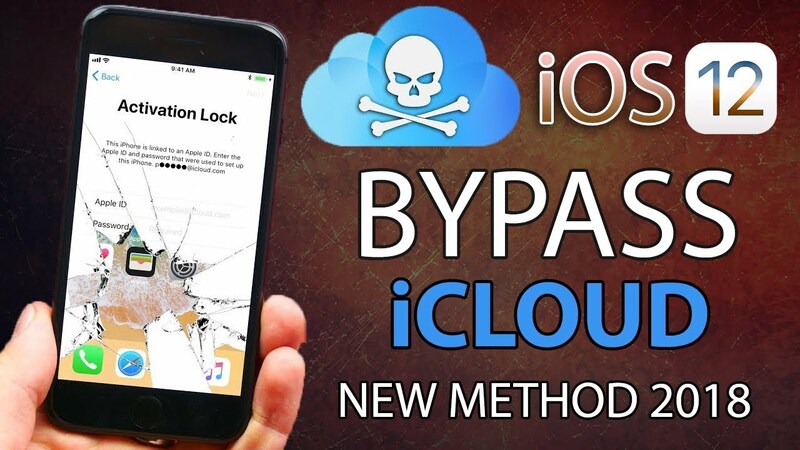 Since this method erases all data on your iPhone before you can unlock it, it should only be used in case of extreme emergency when nothing else is working. After you have unlocked the iPad, don't forget to set up an easy to remember passcode for your iPad.